SCENIC VIEWS from almost every lot!! 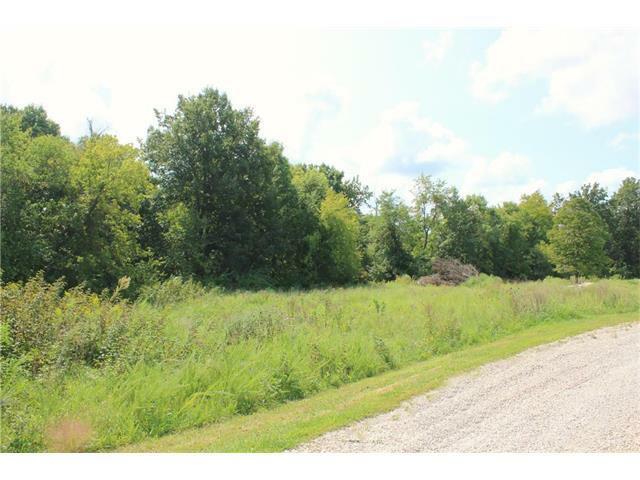 BEAUTIFUL TREE LINES Very affordable 1/2 acre +/- lots with electric, water, & sewer near by. 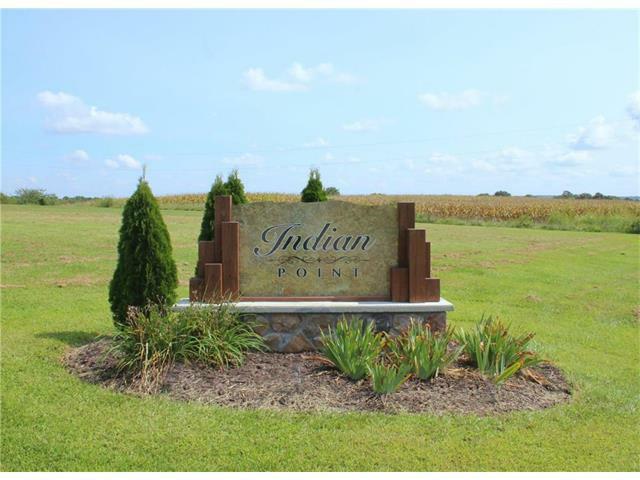 Indian Point does have Covenant and Restrictions with single family stick built homes, minimum Square footage of 1,550 above grade. (No manufactured homes or metal shop homes.) 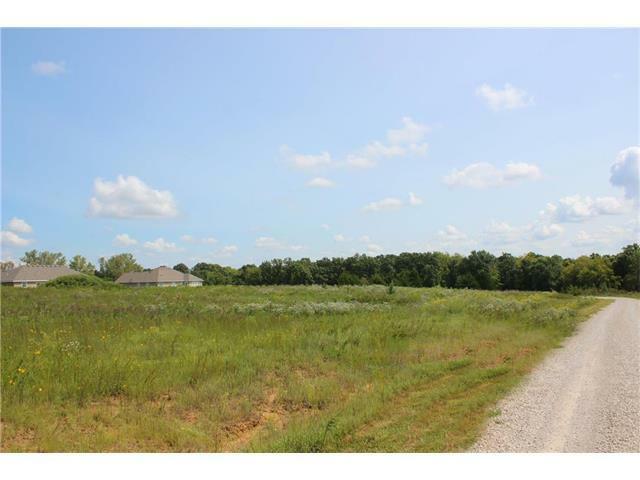 Located just a couple miles south of Warrensburg city limits with easy access to the High school, shopping, & the 13 Highway bypass. 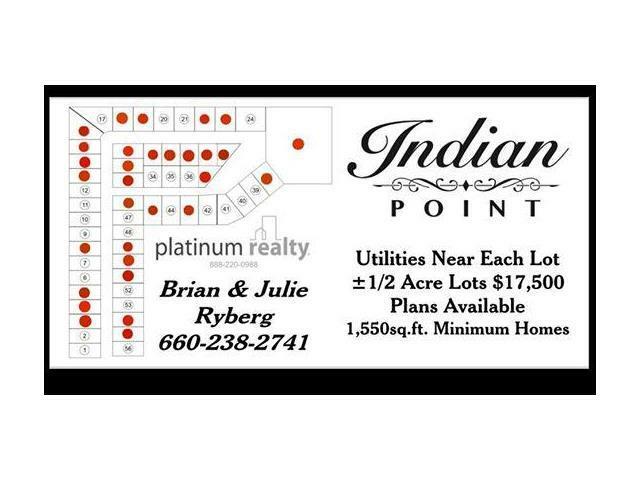 Builders and floor plans available.